Yes, Tony Hawk's Skate Jam has MFi controller support! Tony Hawk's Skate Jam on iOS does support controllers and is compatible with the MFI standard. 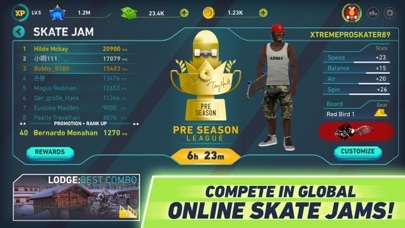 Skateboarding and video game icon Tony Hawk is back in a new action skateboarding game: Tony Hawk's Skate Jam. 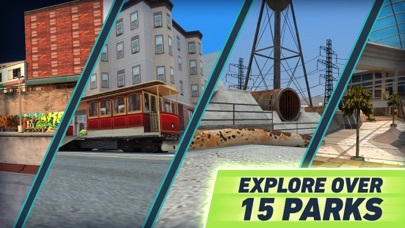 Now available and FREE to play! 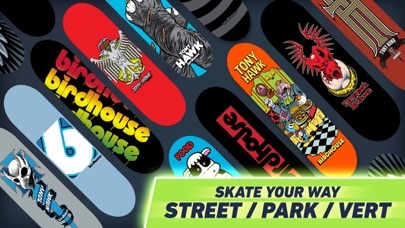 Explore different skate parks, unlock new boards and compete in global Skate Jam tournaments to become a skate legend. Download the game now and start your adventure! 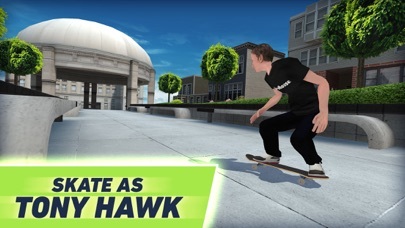 FEATURES: Classic Career Mode Tony Hawk has taken you under his wing, learn to skate from Tony, then start your skate career Push yourself to complete fun and challenging objectives across 5 different regions Gain more experience and fans, then enter career tournaments to beat other pros. Tony Hawk's Skate Jam supports MFi controllers.